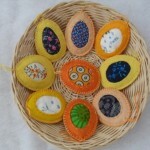 Soft and pleasant to the touch felt is a material that is perfect for the spring atmosphere. 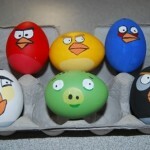 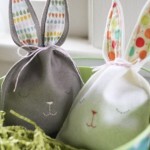 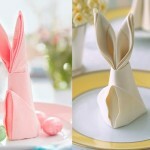 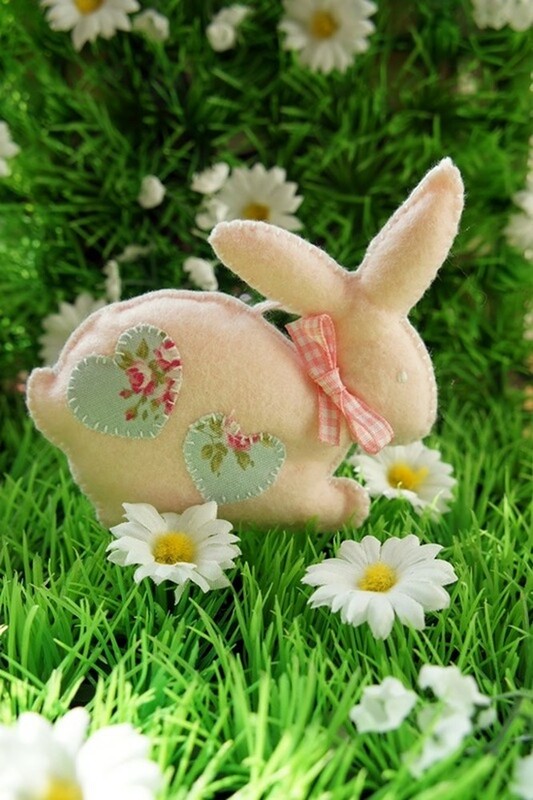 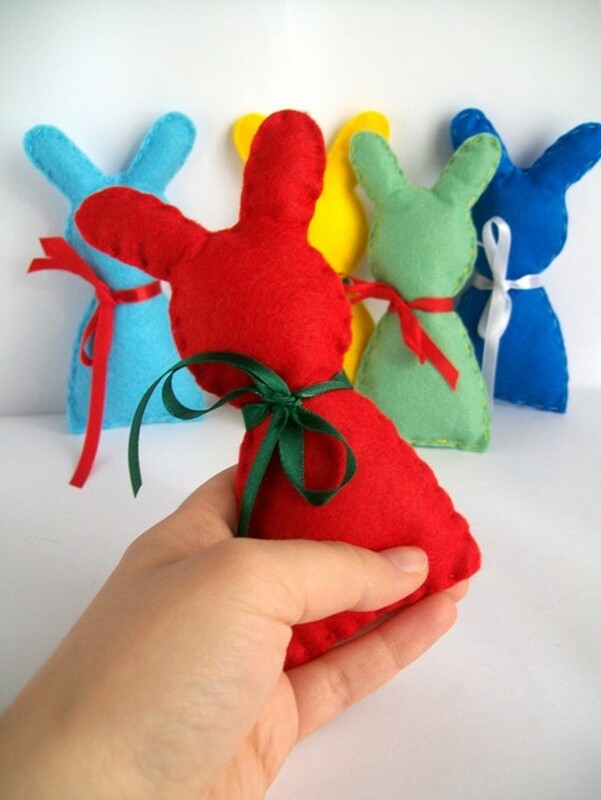 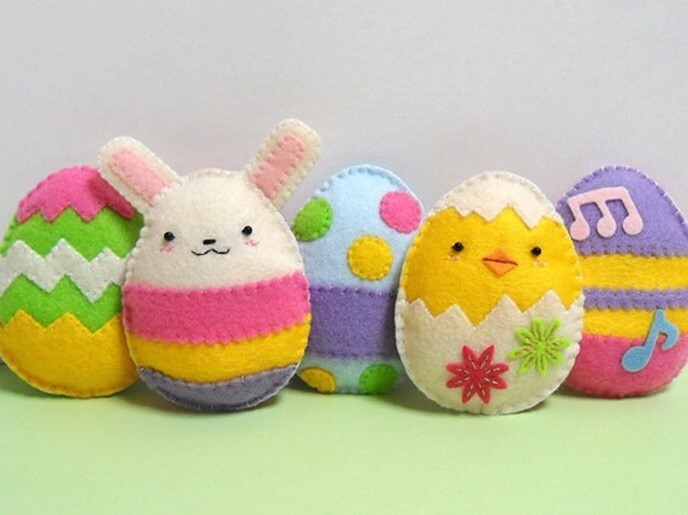 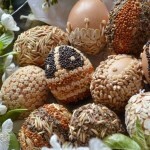 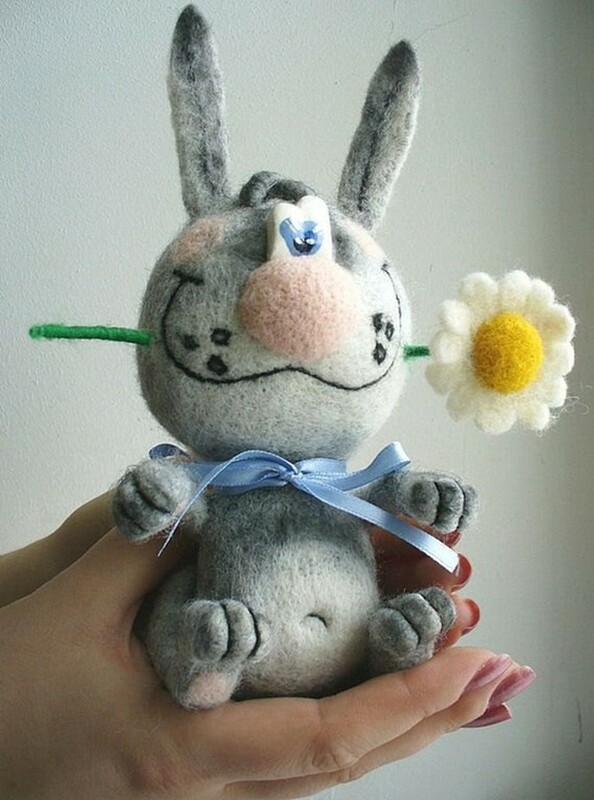 Easter crafts made out of felt will make your holiday more fun and full of joy. 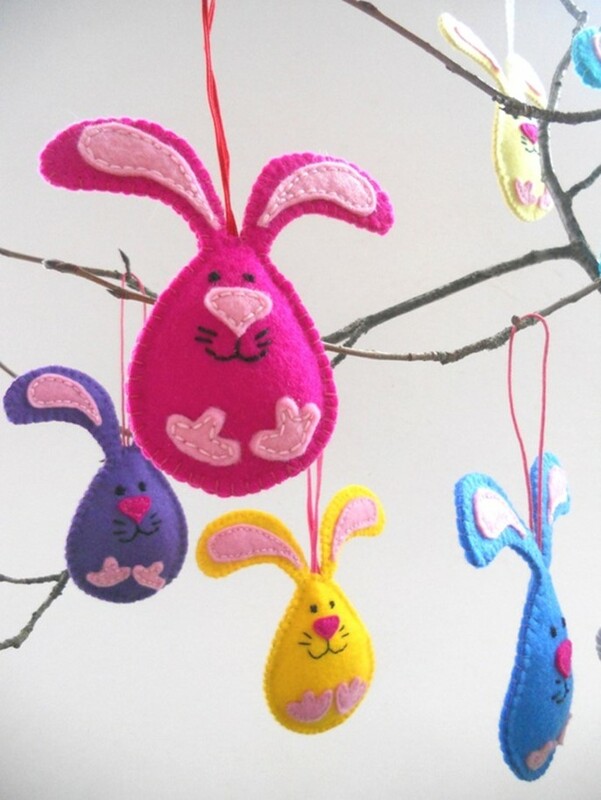 Let these examples will help you to come up with some unexpectedly beautiful and interesting decorations – let them inspire you to create amazing crafts!